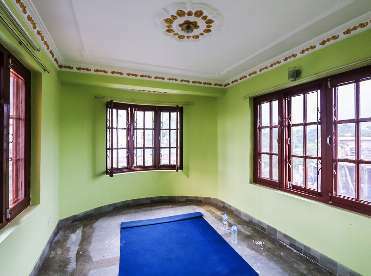 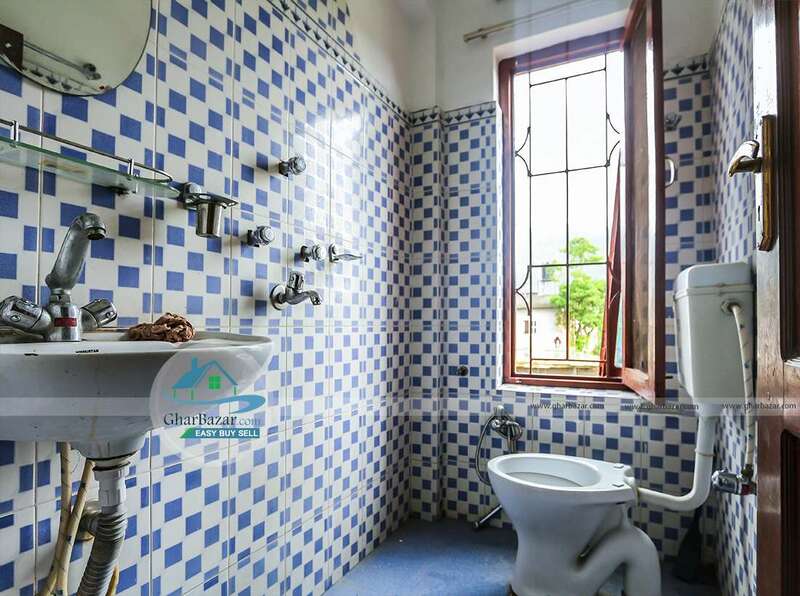 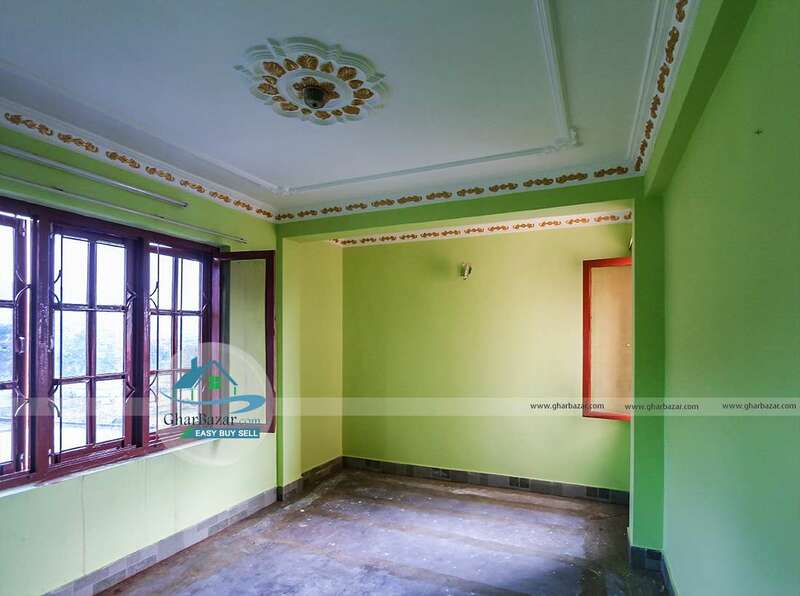 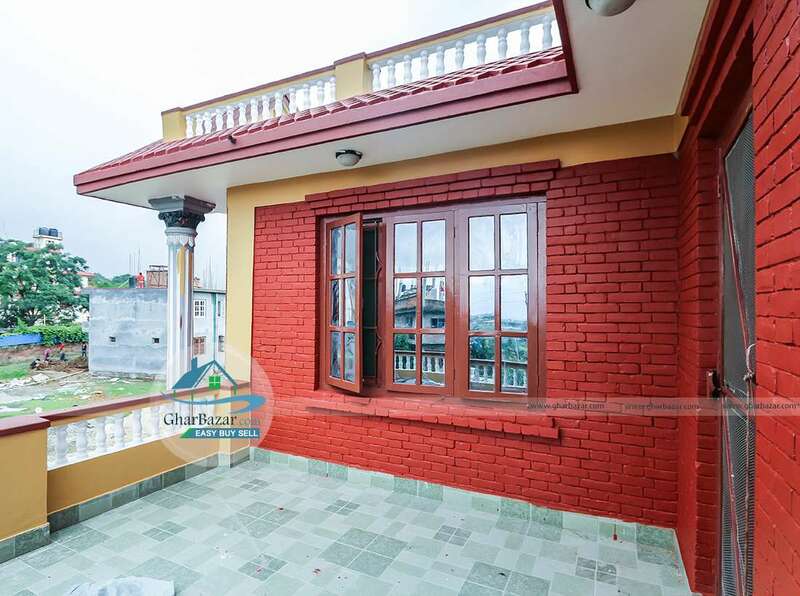 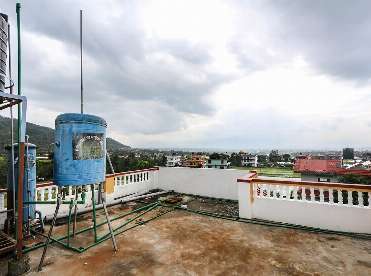 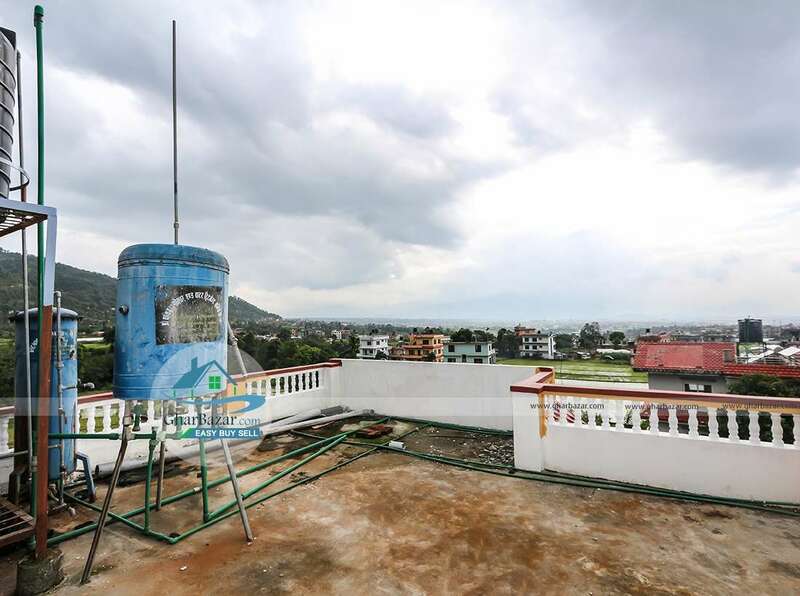 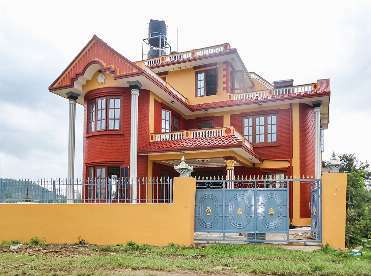 This house is located in a peaceful residential area at Lamatar, Lubhu, Lalitpur. It is 500 meter from Lubhu bus park and 6 km from Gwarko chowk. 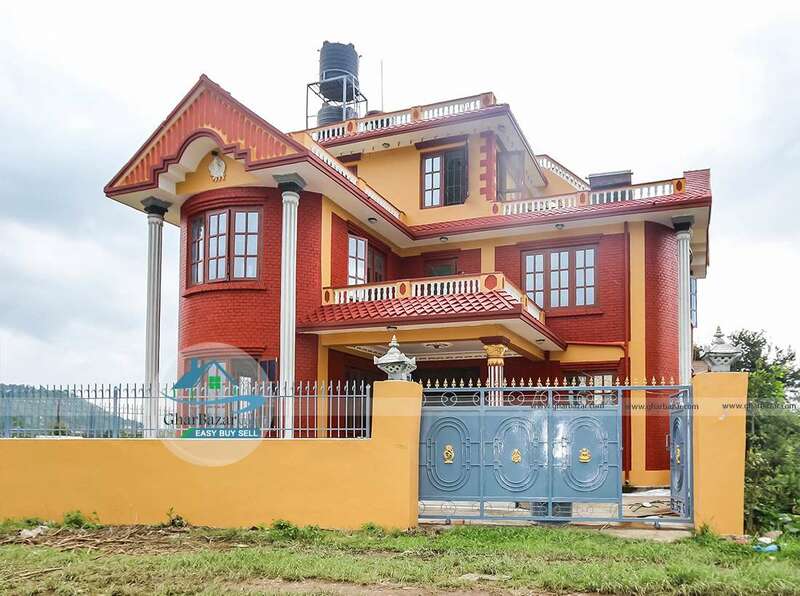 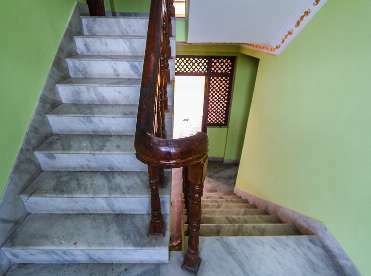 The house is built in the area of 4 aana 2 Paisa, It is 2.5 storied house with 5 bed rooms, 3 toilets, 1 kitchen, 1 living room and 1 car and bikes parking area. It is 20 meter from Lubhu main road on the 13 ft gravel access. 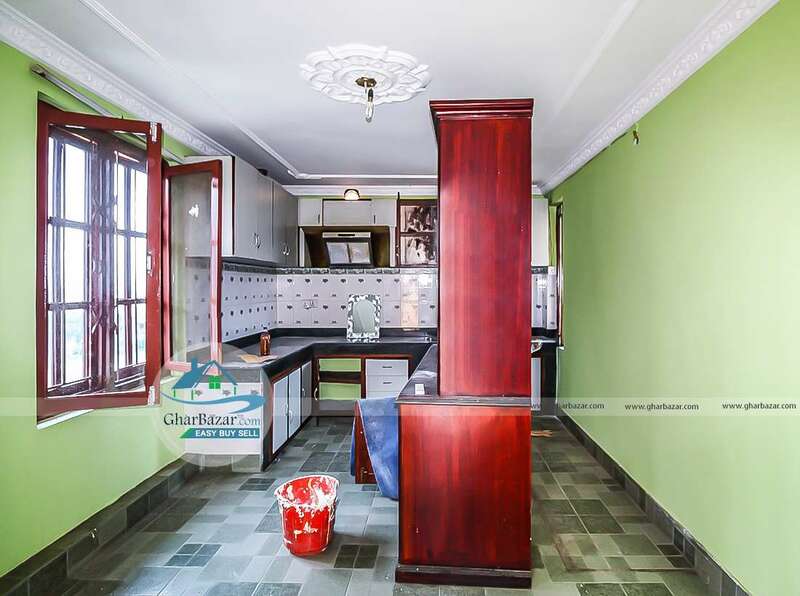 House faces to east and the property rent price is 50 thousand per month.